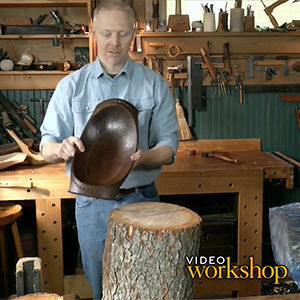 In this video workshop, Michael C. Fortune shows you step-by-step, how to build a beautiful garden chair with classy curves. 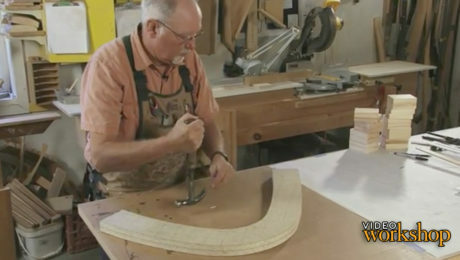 Although curves can be intimidating, Fortune walks you through the entire process of building and using forms to achieve bent laminations that will stand the test of time. 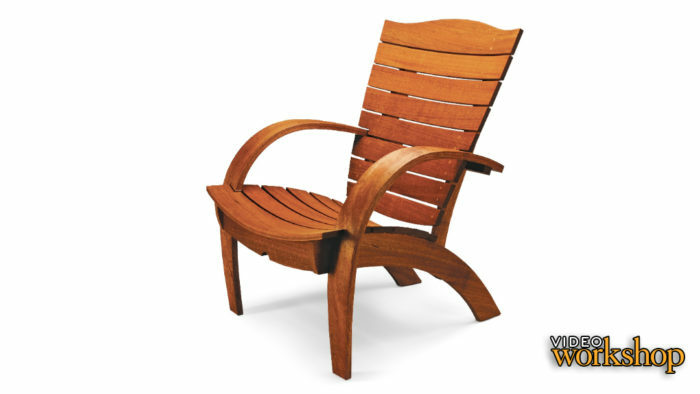 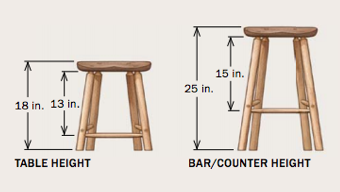 Get an overview of what's involved in building a beautiful garden chair with classy curves. 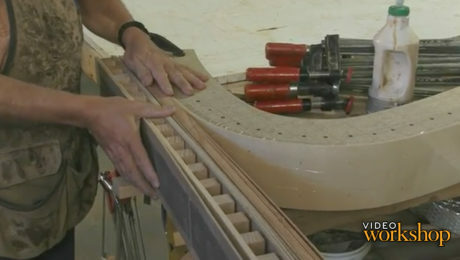 Learn how to build the bending forms that will create the Garden Chair's curved arms using a bent lamination process. 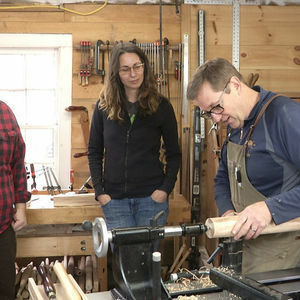 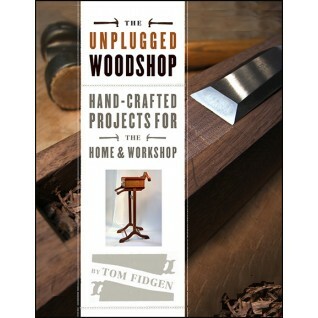 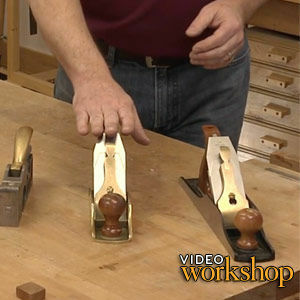 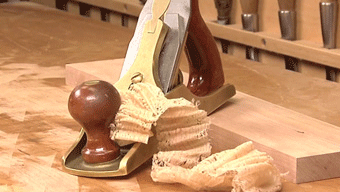 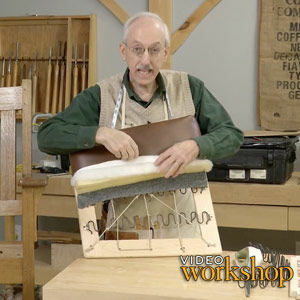 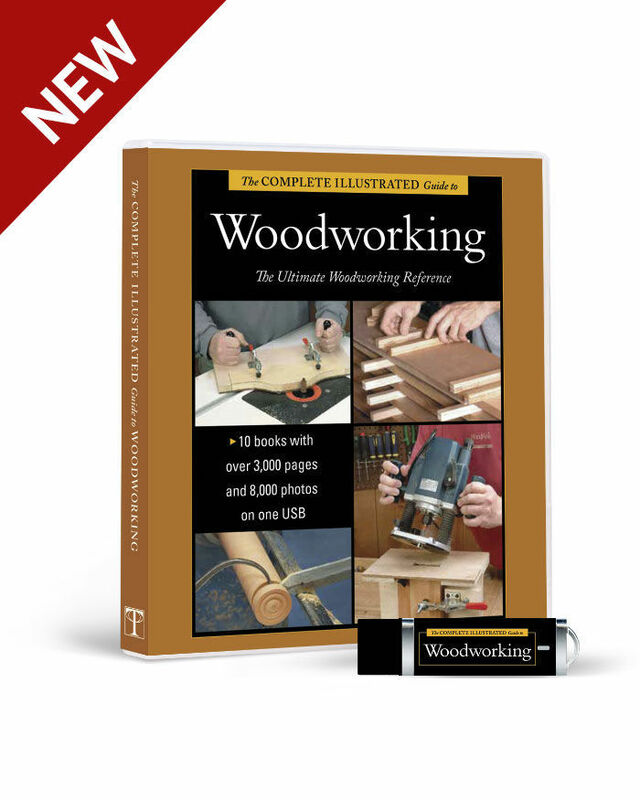 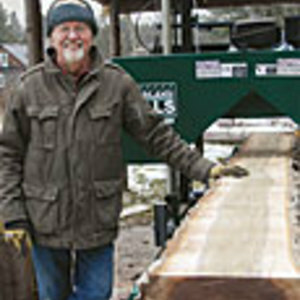 Learn how to resaw the thin plies of wood requied for the garden chair's bent laminations. 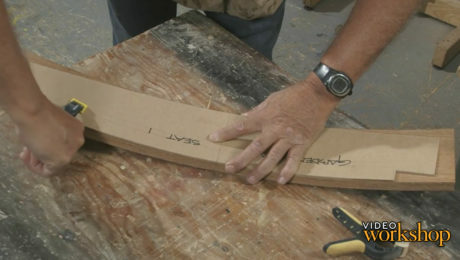 Learn how to glue up the Adirondack garden chair's tricky bent laminations. 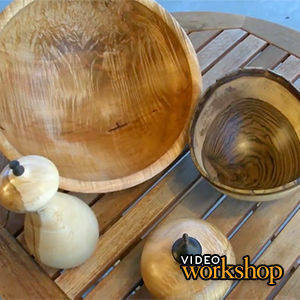 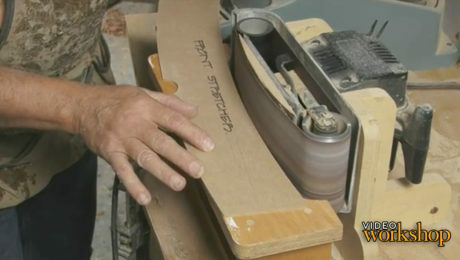 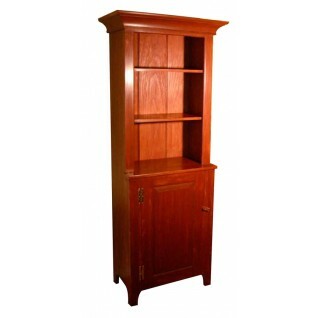 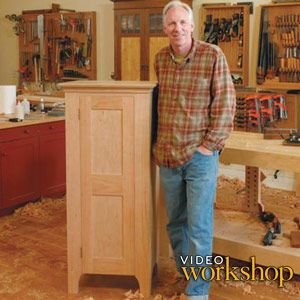 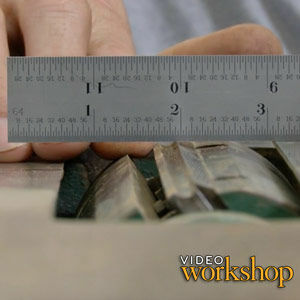 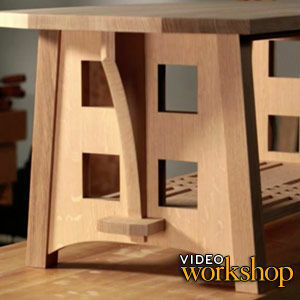 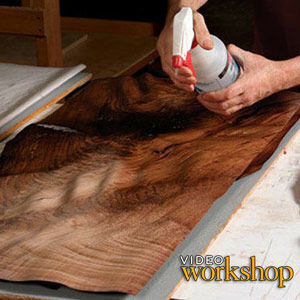 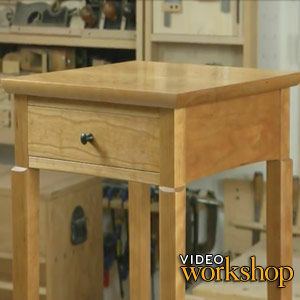 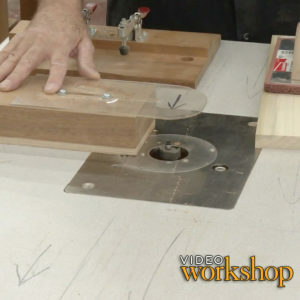 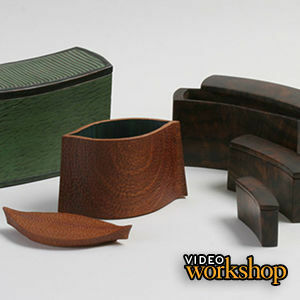 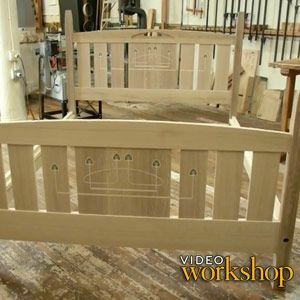 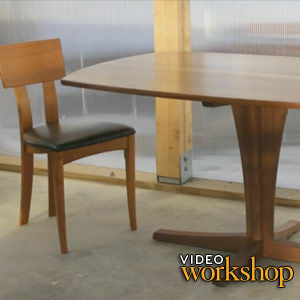 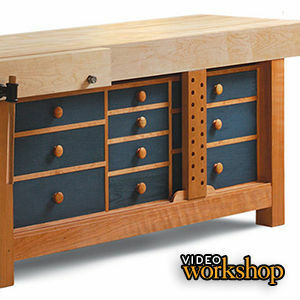 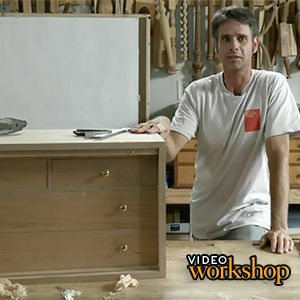 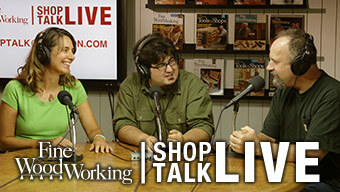 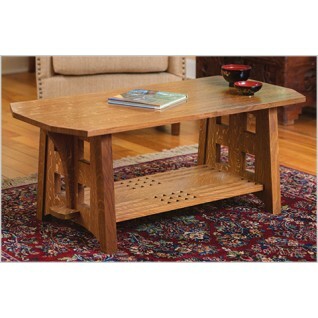 Learn how to trim and shape the bent laminations into real furniture parts. 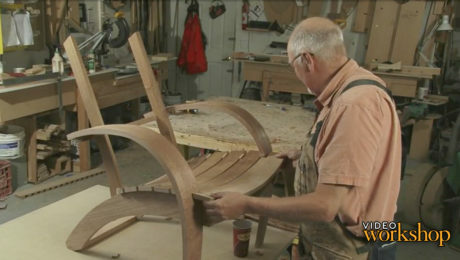 Michael Fortune crafts the balance of the Garden Chair's curved parts and moves into the joinery phase. 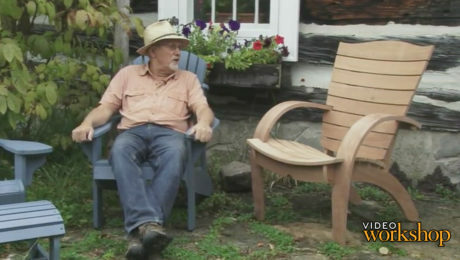 Follow along as Michael Fortune assembles the Garden Chair--from start to finish. 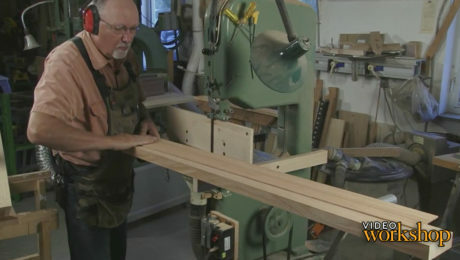 Wrap up construction of the Garden Chair with lessons on how to attach the seat and back slats, as well as a quick trick for leveling chair legs.